Noiva’s bridal boutiques is the leading wedding store in Lebanon. Noiva’s offers Lebanese brides fashionable wedding dresses from various internationally renowned bridal designers, such as Maggie Sottero, Sottero and Midgley, Allure Bridal, Aire Barcelona by Rosa Clara, among others. It also carries a large collection of trendy evening dresses, adorable flower girl dresses and boy tuxedos. Four boutiques are strategically scattered throughout Lebanon; Verdun, Bauchrieh, Tripoli and Amioun. The shops are perfectly located so that every future bride has a Noiva’s boutique nearby and can find her dream wedding dress. 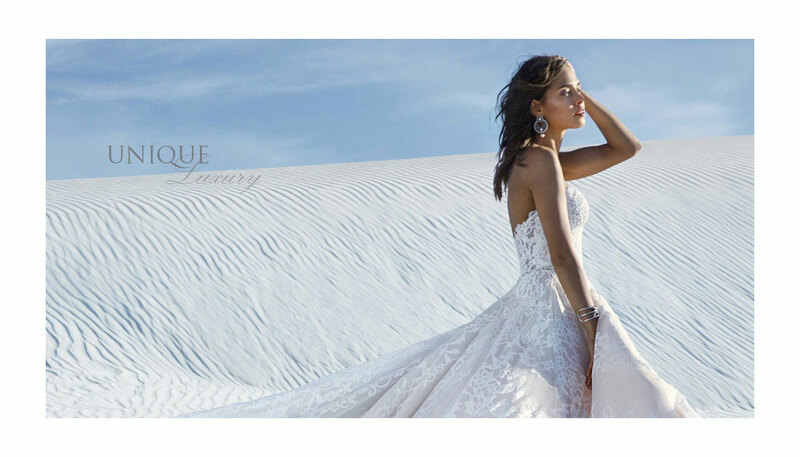 Each Noiva's wedding boutique carries its own exquisite wedding bridal collection. Brides love coming to Noiva’s because of the friendly atmosphere, intimate setting and excellent service. The wedding dresses are carefully chosen from all around the world. The bridal consultants focus on personally getting to know the brides and making them feel comfortable. Their ultimate goal is to make their brides happier than ever with the wedding dress they choose.